Can I please have my sanity back? When my son is turned TWO years old soon, and he became an unstoppable force. He would wake up way too early, demand to only be fed the food he wants to eat, and throw a meltdown left and right. 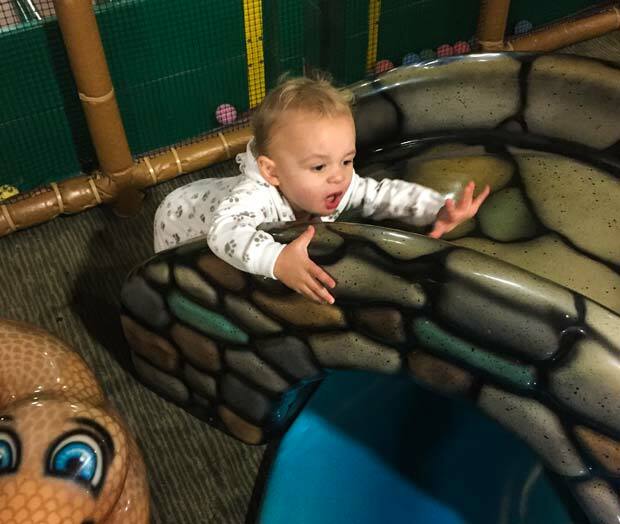 Being a mother of three, you would think I’d be ready for anything but no – this child surprises me every day. Besides that, he has a very sensitive skin and that often means a lot of problems for mommy, but we will come back to this topic a bit later. 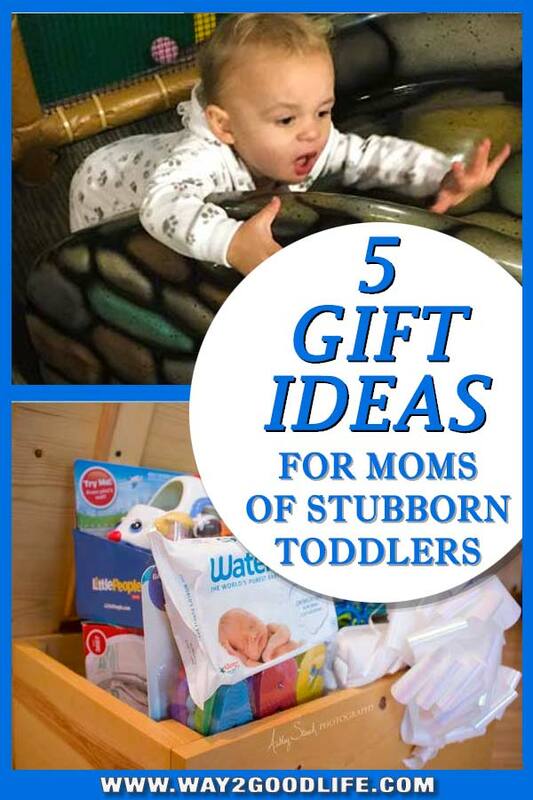 If you have a crazy mom of a toddler like myself on your Christmas list and can’t figure out how you can both make her life easier and give her an excellent and very useful gift, I have my favorites listed below. (And if you don’t of anyone like this – feel free to send some of these great products to me). Did you know that newborn babies’ skin is five times thinner than adults? With no harsh ingredients, these chemical-free wipes saved the little bottom more than once and will help any baby to keep clean naturally. I found a package of these in my swag bag a couple of years ago and the little I knew that this package would become my trusted wipes brand. 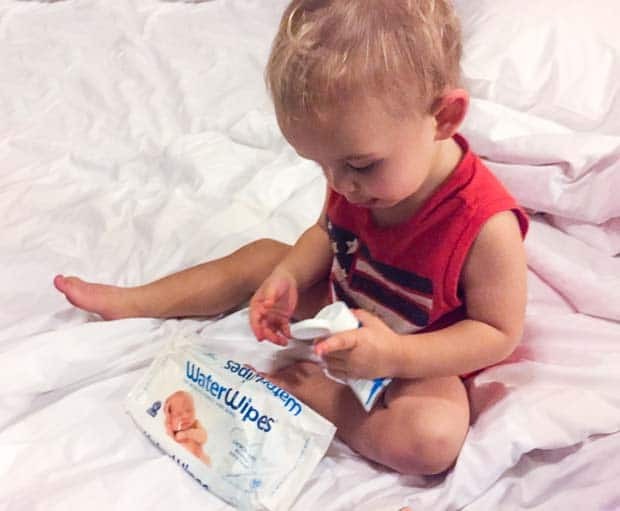 My son’s skin was extremely sensitive when he was an infant and the few times I had to use regular wipes – my son screamed and kicked and made me feel like the worst mother ever! It does seem like we have a lot of choices when it comes to baby wipes – I often find myself in front of a crowded shelf in-store and not knowing what product to choose. I don’t usually trust travel pouches of wipes with a sticky closure, because, let’s face it, we all have seen wipes that dry out before we are done with the pack. 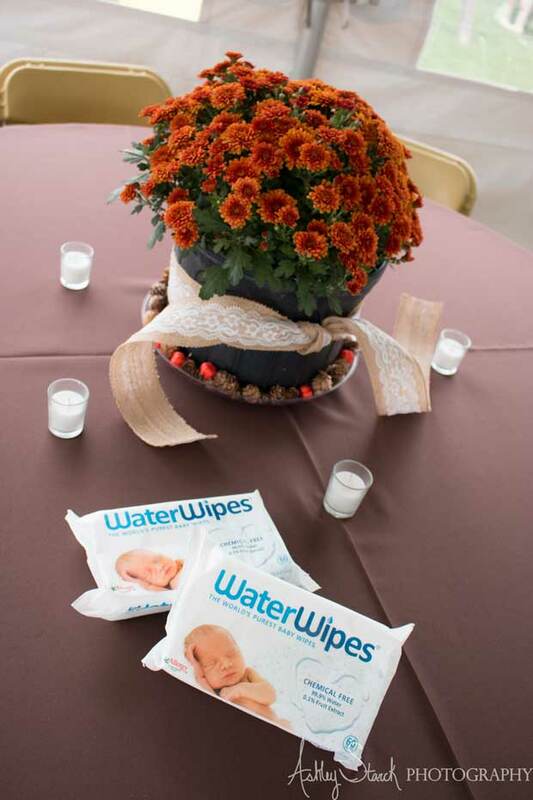 However, WaterWipes surprised me – this is the last wipe, and it is as moist as the first was in this pack. The company suggests that an open package will remain moist for up to 3 months and the closed one will keep its properties up to two years. We all know that babies like to get messy, but when it comes to toddlers, who insist on feeding themselves – it is a whole new level of mess. That makes going out very tricky (like changing diapers in a public bathroom wasn’t enough of an issue). Having a bag of disposable bibs makes the clean up easy. 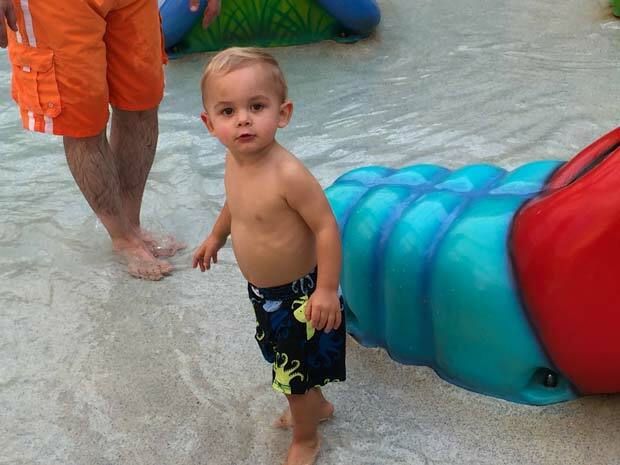 Potty training is anything but fun, and going out, traveling long-distance or making any kind of changes to a daily routine usually is a sure recipe for disaster. 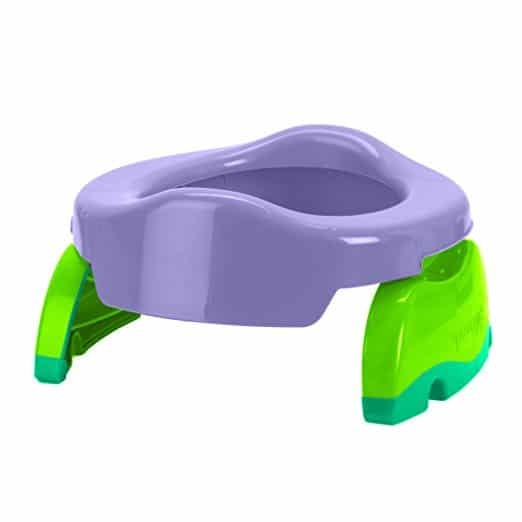 When my daughter was going through this awkward stage I discovered a portable potty that goes anywhere you do – can be used as a seat over an existing seat or be an actual portable toilet (and yes – it does come with an insert). The First Aid kit has to be awesome, because whenever the booboo sticker is needed – the toddler HAS to like it. Whenever my youngest son is fussy, nothing would make him happy unless it’s the sure thing. My overly independent child feels that he is as big and can do anything like his older siblings. He refuses traditional toddler products, hates been spoon fed, and wants to drink out of the big boy cup. Lucky us there is now some spill-proof cups we can choose from – a perfect solution for tired moms and their stubborn children. 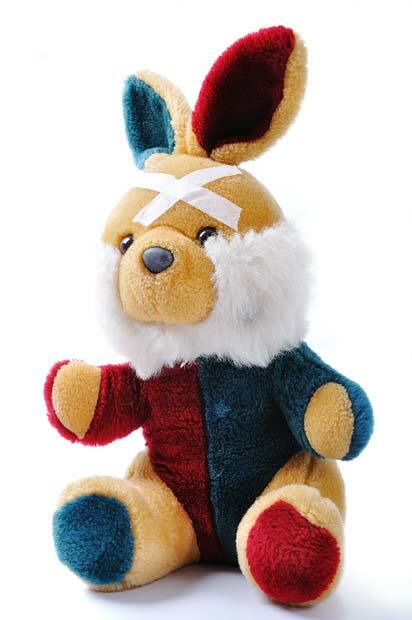 The KID FRIENDLY FIRST AID KIT is super cool! I have got to get a kit of our own! I’d have some happy kiddo’s!